Throughout 2018, we witnessed across-the-board advances in the world of telemedicine. Shifts in state and federal policies fueled massive growth for both commercial and government reimbursement for telehealth and, admittedly, there was also growing maturity in the understanding of how to blend technologies into the way we consume and deliver care. Hindsight is easy. In 2018, more states introduced telemedicine parity reimbursement laws. More payers added telehealth to their benefits. Consumer electronic giants like Apple and Samsung pioneered new ways to change the world with telehealth, while Congress passed the CHRONIC Care Act, which finally opens the door for elderly Americans to benefit from telehealth in their home (what took so long!). More importantly, at the ground level, where care actually happens, we saw physicians and patients use telehealth to care for pretty much everything — cancer, behavioral health, post-surgical recovery, substance abuse, at-home dialysis and more. The list goes on; the train has left the station. 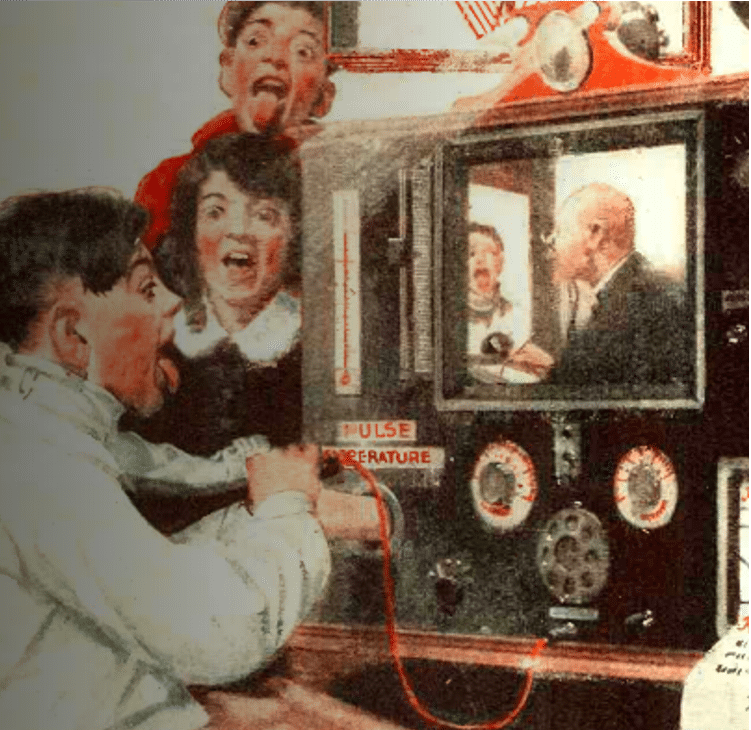 But above all, in 2018, our definition of telehealth changed. We began to accept that, like many other parts of our lives — how we buy things, how we interact, how we maintain relationships — the intertwining of the physical and digital is inevitable. Modern healthcare will have two arms and they will coexist and support each other. Physical care and digital care will be used safely and in conjunction to make our healthcare experience better, more humane, less painful. Looking forward is a little trickier. Predicting how change will evolve, and where and when it will emerge, is a fascinating but also error-prone exercise. With the disclaimer of not possessing an 8-Ball, below are some of the things we believe are “around the proverbial corner” for the industry in 2019. As Chilmark Research noted in its 2018 telehealth vendor assessment, the telehealth market will expand from its two anchors (telestroke-like use between clinicians, and consumer apps offering quick access to urgent care) to deeper layers of care delivery. The transition of telehealth from emergent-care settings into chronic-care settings is supported by the CHRONIC Care Act, which will release Medicare Advantage dollars to providers treating chronically ill patients remotely. 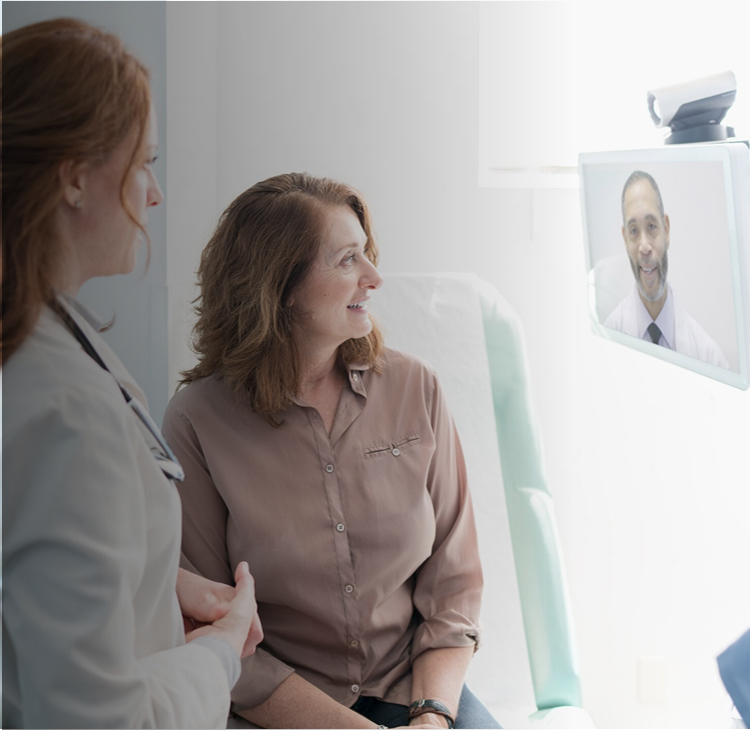 For patients who need ongoing follow-up care, telehealth will come in various form factors — as separate applications on consumer devices (like phones) or as a built-in component of medical devices used for home monitoring. Significantly, the telehealth role will expand from a method of reaching diagnosis to a method of longitudinal care. The gap between what you can and can’t do through a virtual platform is narrowing. Passive data collection via sensors and telehealth has already started to trigger important healthcare encounters, a trend that is poised to skyrocket with sensor innovation. With the explosion of wearable devices like the Apple Watch, the role of the patient to alert physicians on their need for care (e.g. raising their hand to say, “I don’t feel well”) is now shared with the sensor’s ability to recognize abnormalities, flag them and call up doctors via telehealth. Case in point: The Apple Heart Study shows the potential for wearables to quickly identify irregular heart rhythms and connect patients to a telehealth provider, thwarting serious, or even fatal issues. Connecting automated detection with telehealth, the quickest way to render care, will usher in a dramatic change in care-consumption trends. Today, our health outcomes correlate with our proximity to large academic medical centers. It’s sad, but true. Clinical skills are perfected in places that see high volumes of like patients and are less mature elsewhere. Telehealth opens the door to reimagining how high-skills centers can participate and inform (not necessarily own) local care delivery.Leading hospitals will use telehealth to help community clinicians around the country adjust the care of their most challenging (and often riskiest, most costly) patients. 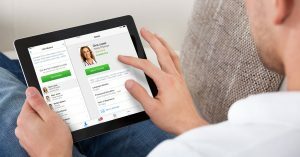 Since the appropriate handling of those patients is in the interest of both the patient, their risk-taking PCP and the payers, expect top health systems to open up telehealth-based coordination services for complex conditions like cancer and metabolic and endocrine diseases — all aimed at peripheral primary-care physician practices. Lastly, since most provider-to-provider interaction isn’t limited by state licensure, expect these care-excellence centers to grow at a faster speed than direct-to-patient telehealth services. 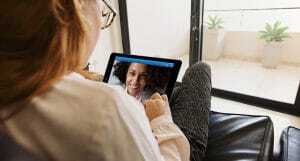 Telemedicine demonstrated its impact in previously untouched care settings when New York-Presbyterian lowered its average ED wait time from more than two hours to about 30 minutes, after implementing an enterprise telehealth platform into its own EDs. In 2019, telehealth will make forays into other healthcare settings too — especially post-acute care, skilled nursing facilities and even home health agencies — all aiming at managing patient care on-site, rather than triggering ambulance transfers (and readmissions). The native ability of low-cost telehealth devices to bring immediate clinical consults into the hands of unskilled staff will make telehealth a legally-required instrumentation for any non-hospital care setting. Further down the road, we can expect telehealth services to be priced not by the cost of the technology, but by their share in reducing patient transfers and, eventually, lower morbidity and overall outcomes. For more than a decade, telehealth has remained a novelty only large academic medical centers can afford. Costly technology acquisition, scary data and workflow-integration projects, and even the deep support needed by clinicians and their staff in blending telehealth into their daily practice, have all made telehealth more of “luxury good.” This current state is changing at breakneck speed. 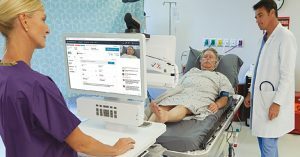 Telehealth solutions for individual practitioners are becoming available to purchase, and large enterprise telehealth services run by payers and health systems now offer the ability to “enroll your network,” bringing telehealth capabilities into the hands of all affiliated individual practitioners. The proliferation of specialty appointments over digital channels will offer relief to patients everywhere, and also allow early-adopters/providers to completely redefine their revenue stream and practice better work-life balance. While all of the above predictions offer transformative and much-needed modernization to how we experience care, none will impact the industry as much as the arrival of “Virtual First.” In a nutshell, it’s a health insurance product that is structured around an always-available (and dynamically allocated) PCP on your phone. It offers speed and convenience previously associated with costly concierge medicine, but requires that you actually engage with a remote clinician before you consume physical healthcare services. The clinician will not only help triage and care for the issue at hand, but if needed, he/she will help schedule any additional services or labs in a cost-effective environment near you. The use of telehealth technology to bundle superior healthcare experiences with the mechanism to appropriate consumption will offer a rare opportunity to rein in healthcare costs — and create an alignment between patients/members and payers. We believe Virtual First will be a game-changer to healthcare in the same way Uber changed the way we commute, and Amazon changed the way we buy. For more 2019 telehealth predictions, watch Dr. Schoenberg’s presentation here.